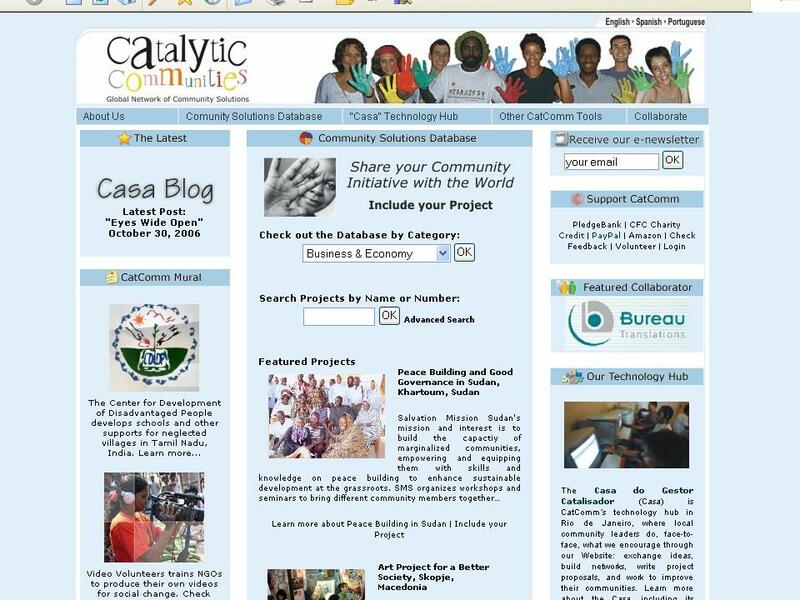 In the first half of 2011, Catalytic Communities (CatComm) offered a community journalism course, training community reporters for our Rio Olympics Neighborhood Watch (RioOnWatch) news site. 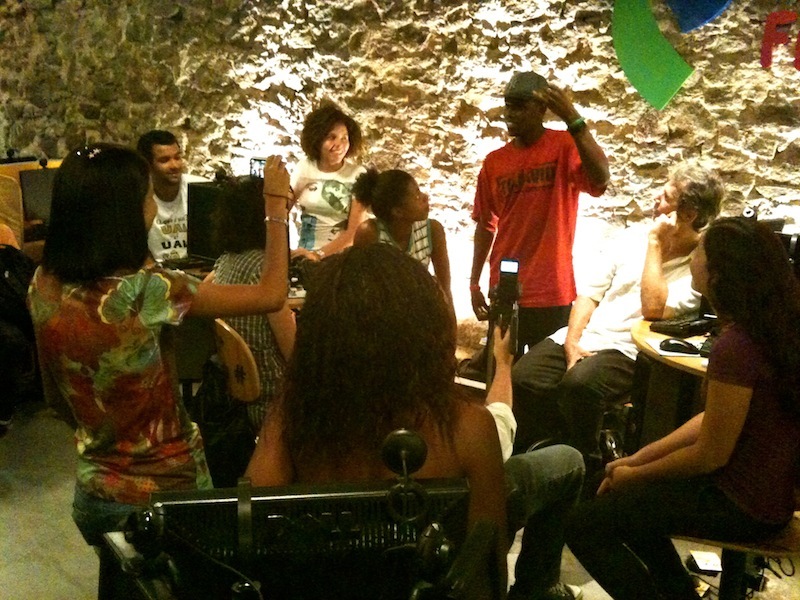 The course empowered youth from the city of Rio de Janeiro to develop, write and produce both text and video stories for RioOnWatch. 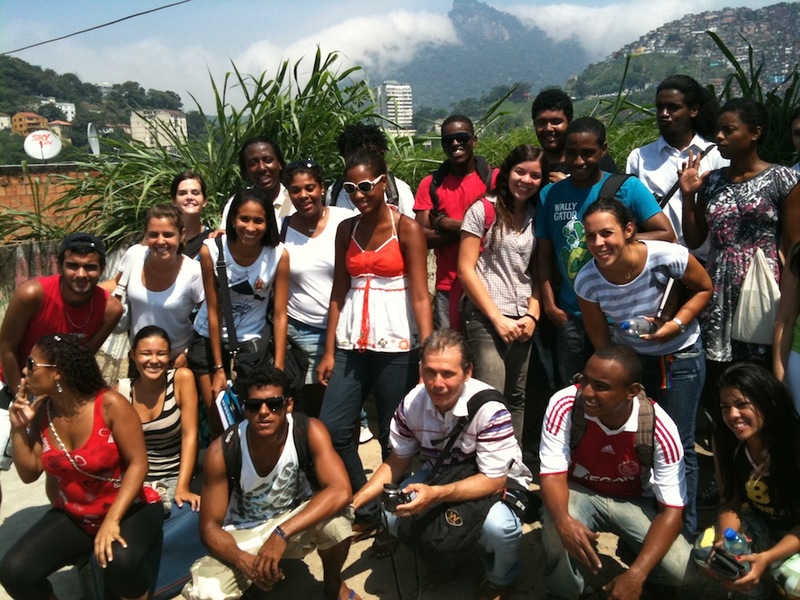 CatComm selected 30 students in March of 2011 for the course, from across the city of Rio. 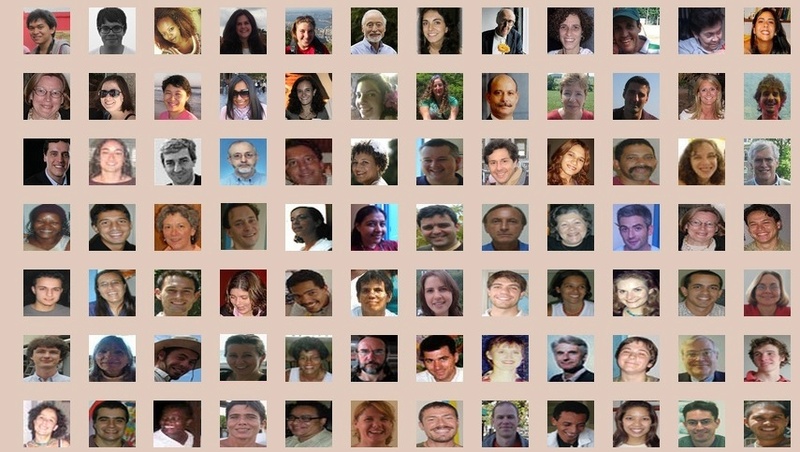 The journalism course was taught primarily by writer and journalist Julio Ludemir. 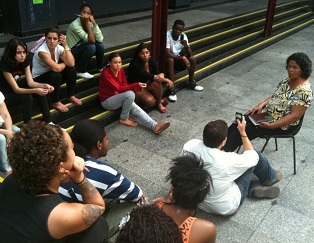 CatComm’s Tiago Donato guided students in recording and editing video material. Over the course of the semester, students were empowered to learn fundamental concepts and practices of journalism. 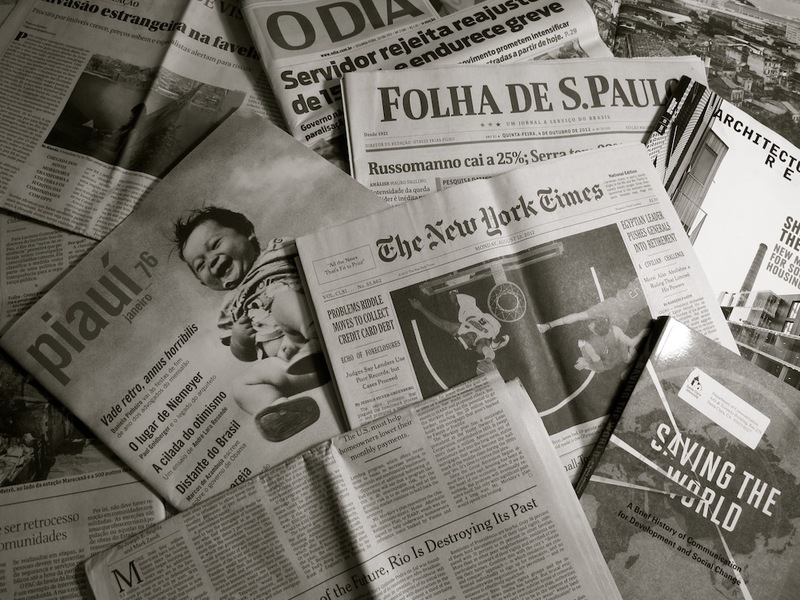 Thanks to the course, students now write with journalistic sensibilities, writing to their audiences, including only relevant information, and understanding their objective in reporting. Students also learned the importance of precision in determining information that is true, and how to quote interviewees so that the opinion of the journalist does not overpower the information that he or she is reporting. During the semester, students had three classes in the field, in order to develop guidelines and access information for their articles. 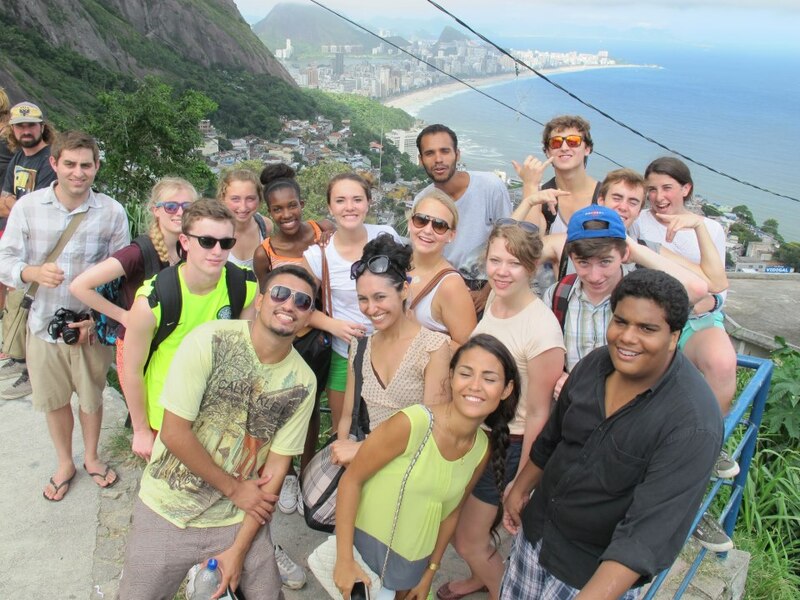 They visited Morro do Fogueteiro in Santa Teresa, and Providência in the Port region. 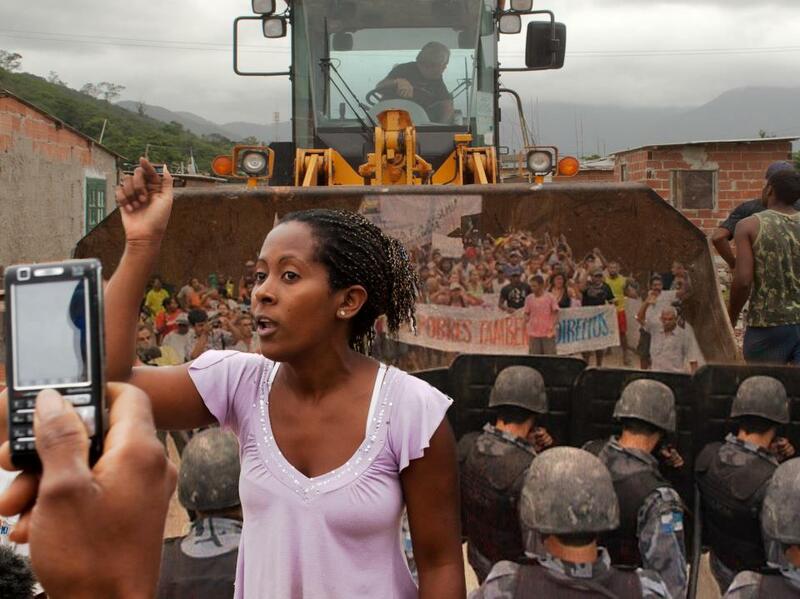 Both of these communities are occupied by community police from the Pacifying Police Units, or UPP. 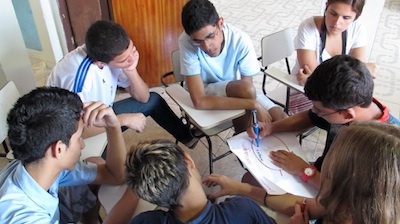 The students generated two main storylines from their visit to Morro do Fogueteiro: the idea of a “body complex” and “religiosity.” The religiosity theme resulted in two stories: Graças a Deus and Fé em Deus. 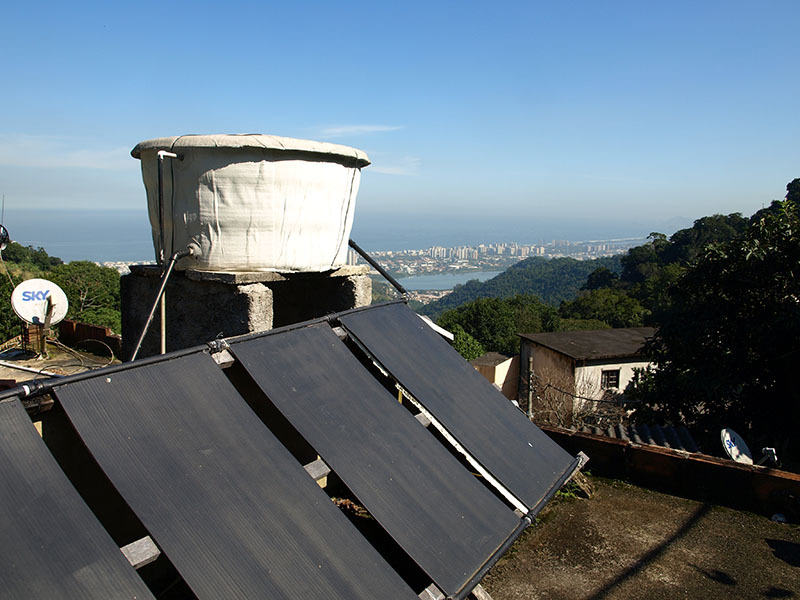 The “body complex” theme, though it was suggested during the visit to Morro do Fogueteiro, resulted in stories about the authors’ own neighborhoods: Uma avenida chamada Brasil and O Complexo do Corpo. This second story attracted attention from a Forbes Magazine journalist, who contacted the authors. 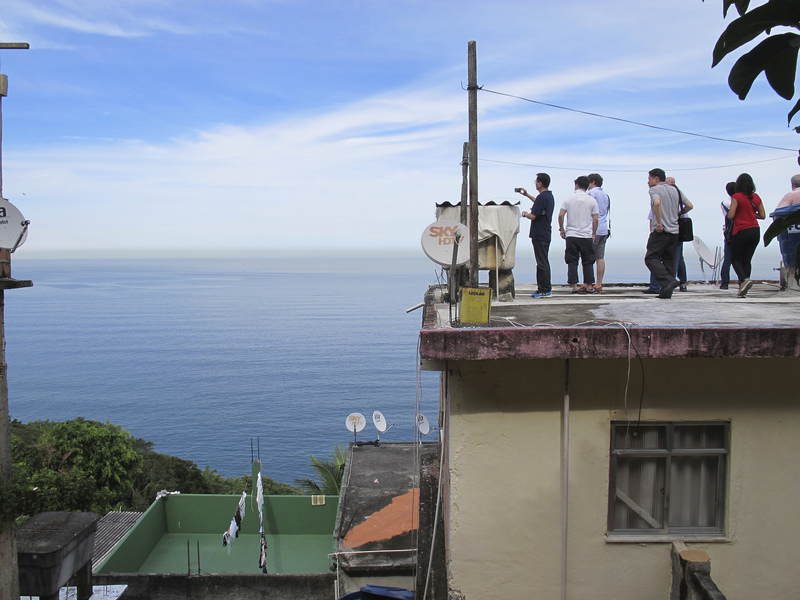 The visit to Morro da Providência resulted in the stories O destino é uma incógnita, Saudades da minha Providência, Porto Maravilha e a mais antiga favela do Rio, and Lamentos versados. Throughout the learning process, students learned to recognize stories and write about what was happening right around them, in their own homes and neighborhoods. For example, the article A Praça é do povo tells the story of protests as a public square is transformed into a bus station and shopping center. Erros do passado reveals a dramatic story of the homeless who used a public square as a meeting point. 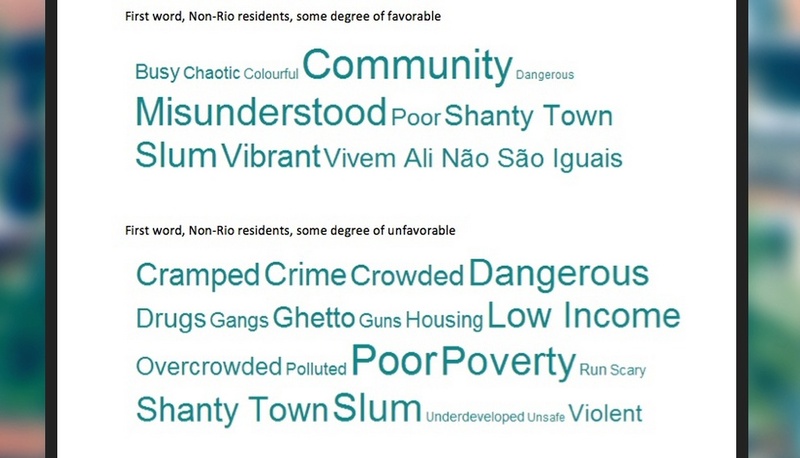 Students also produced articles about the impact a homeless occupation in Um novo Cesarão and the impact of the new cable car in the Complexo do Alemão in O Bonde do descaso. In addition to Ludemir and Donato’s day-to-day guidance, Jane Nascimento (Social Director of the Residents’ Association of Vila Autódromo) and Marcos Alvito (Professor of Anthropology at UFF) gave guest lectures. 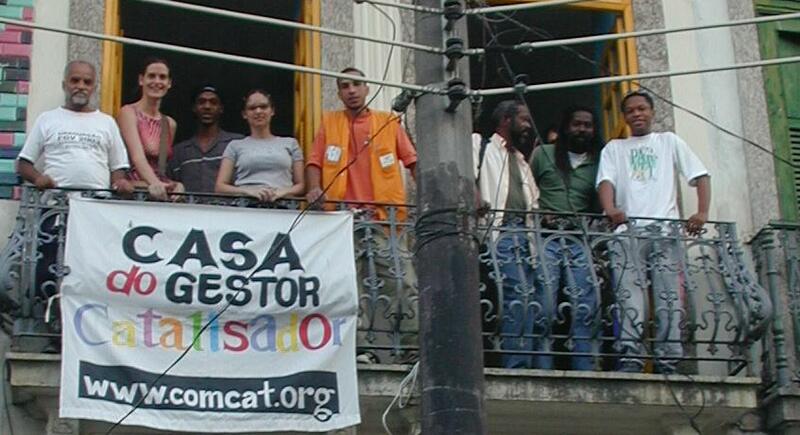 Nascimento, a social activist fighting for the rights of community members living in Vila Autódromo, was interviewed by students, and the resulting article, O despertar de Jane, was published on RioOnWatch. 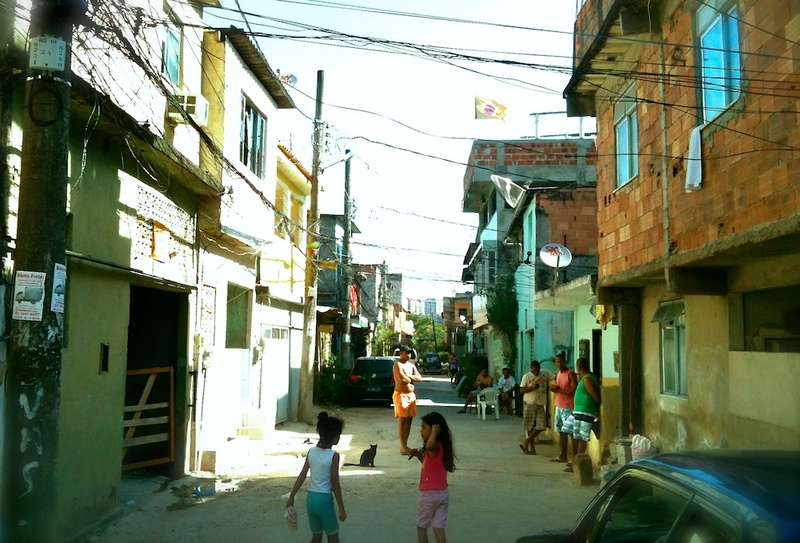 The anthropologist Marcos Alvito gave a lecture on the history of the favela which led to the story Paixões do professor. Throughout the course we were able to following students’ development in their ability to identify story lines and transform them into publishable articles. 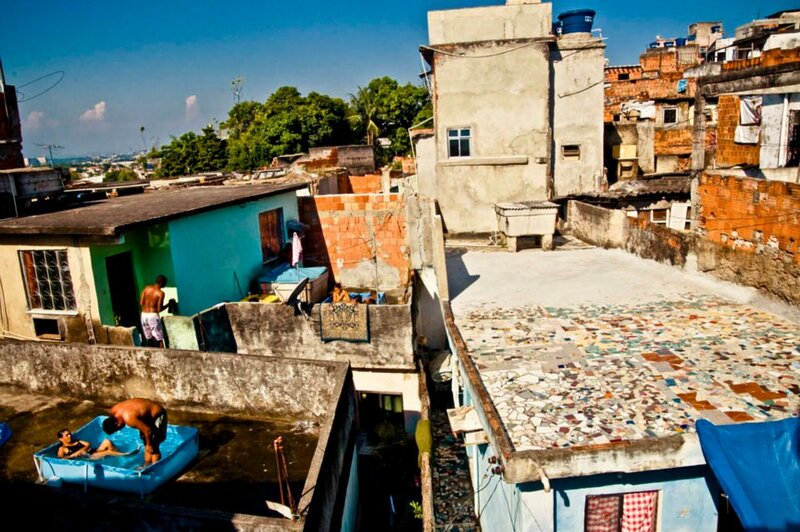 They wrote what they knew–the reality they live as residents of the periphery of Rio:Shopping de metal, Lembraças para o resto de nossas vidas, Urbanização maliciosa, Criatividade virtual, Altas Multidões, Bullying Universitário and Paixão em Comendador Soares. 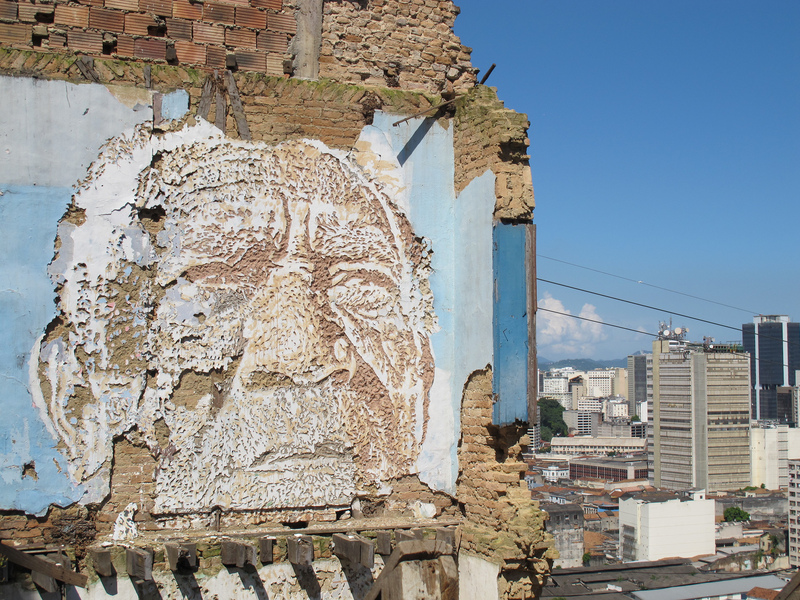 The following stories were translated to English and published on RioOnWatch: Porto Maravilha and Rio’s Oldest Favela, The Square is Ours, Thank God, The Body Complex, Missing my Providência, Destiny is an Unknown, My Heart Stayed on Jatobá Street, and A Ride That Takes Courage. 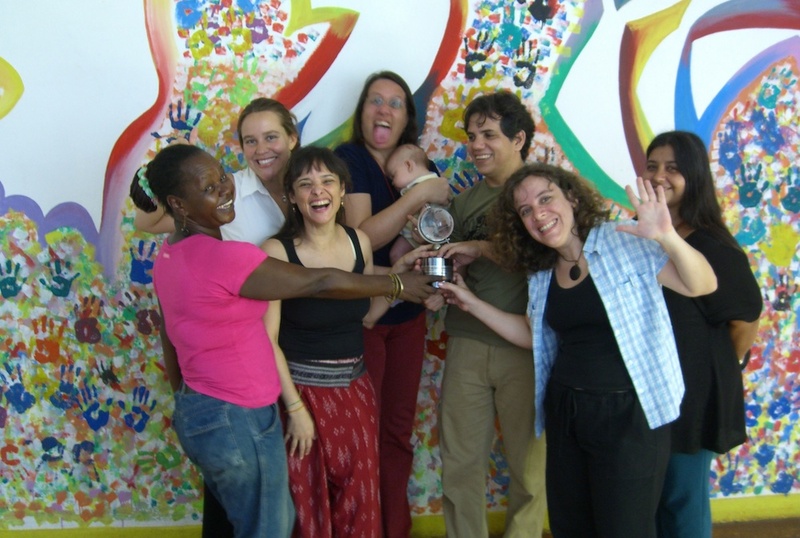 Our 2011 Video Journalism trainings were a two-part program which included both the training of 50 youth from across Rio de Janeiro as part of the Adobe Youth Voices program, and an additional thorough training of 6 highly dedicated young journalists supplementing their CatComm Community Journalism coursewhich occurred in the first semester. 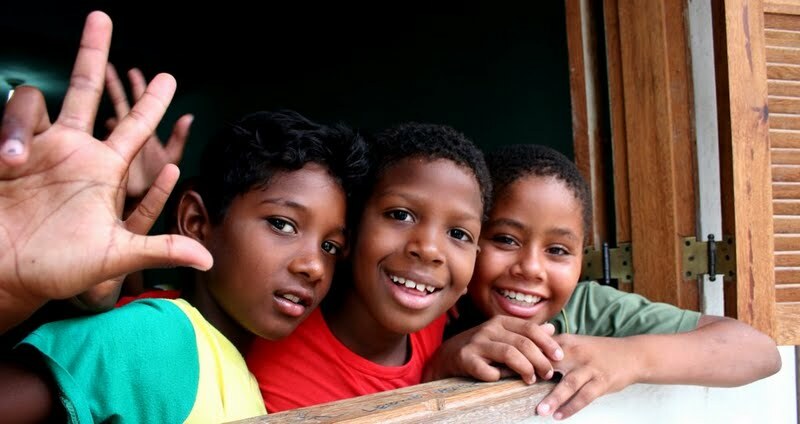 The 50 youth trained in association with the Adobe Youth Voices program were from the neighborhoods of Sepetiba, Parque da Cidade, and Muzema. These three communities were carefully selected for their shared characteristic of “lack of visibility.” All three are for the most part safe communities, and overlooked in different ways by public officials. 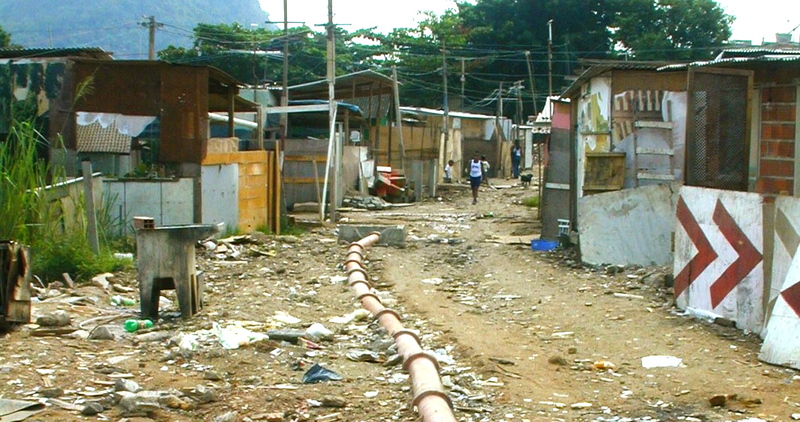 But they differ markedly in terms of access to the city. 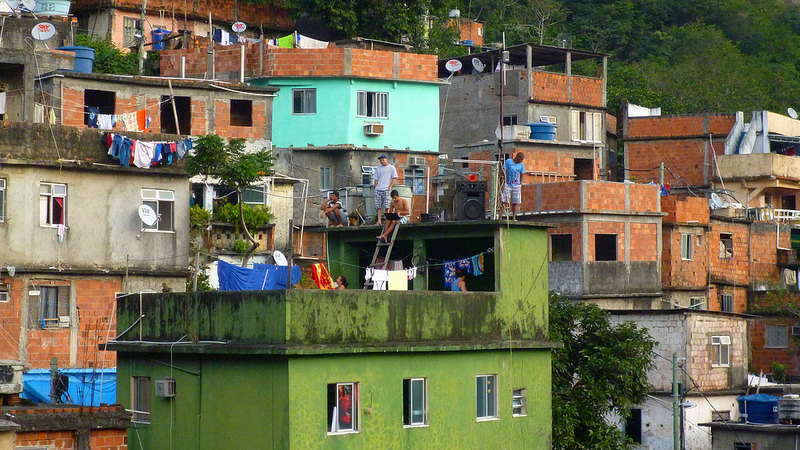 Sepetiba is a rapidly expanding coastal area of the city in Rio’s extreme southwest region where low-income residents of favelas being evicted by the public sector or market expansion are settling; Parque da Cidade and Muzema are near highly affluent established or growing areas of the city; and Muzema has a charming street that has been targeted for eviction because of the need to dredge a canal (though this is highly questionable). The course plan was built upon concepts of youth media learned from CatComm’s participation in an eight week course with Adobe Youth Voices. The focus was the youth’s self expression, ensuring that youth chose a topic of their own, and then orienting them to transmit this message through video. Each group had brainstorming and discussion sessions about the community and communication in general, which led to defining a topic and message, filming sessions in the community, and editing sessions with Adobe Premiere Elements. 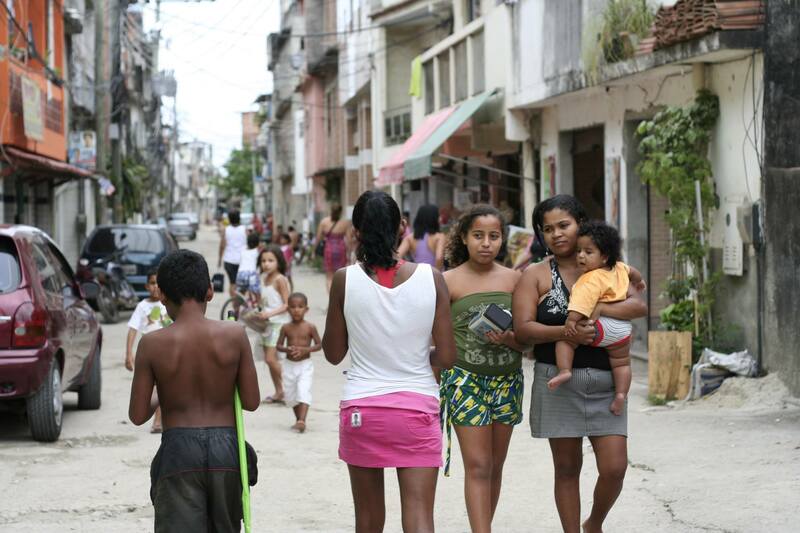 In Sepetiba, youth produced videos tackling the difficulties of public transportation for students, poorly paved roads in the community, the lack of public attention and investment in the region, and trash on Sepetiba’s beaches. (See our post specifically on the Sepetiba course here.) 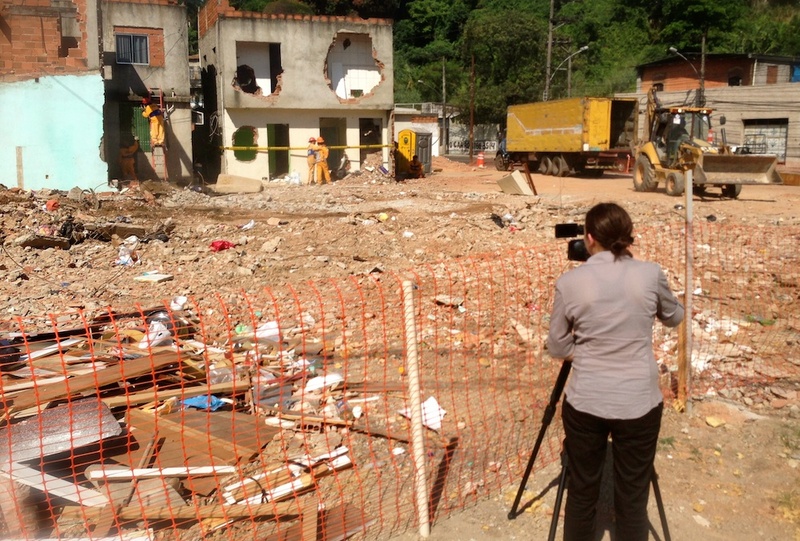 In Parque da Cidade, production teams worked on videos that profiled a community NGO,Projeto Parque Vivo, and that voiced community concerns about the abandonment of the nearby park. 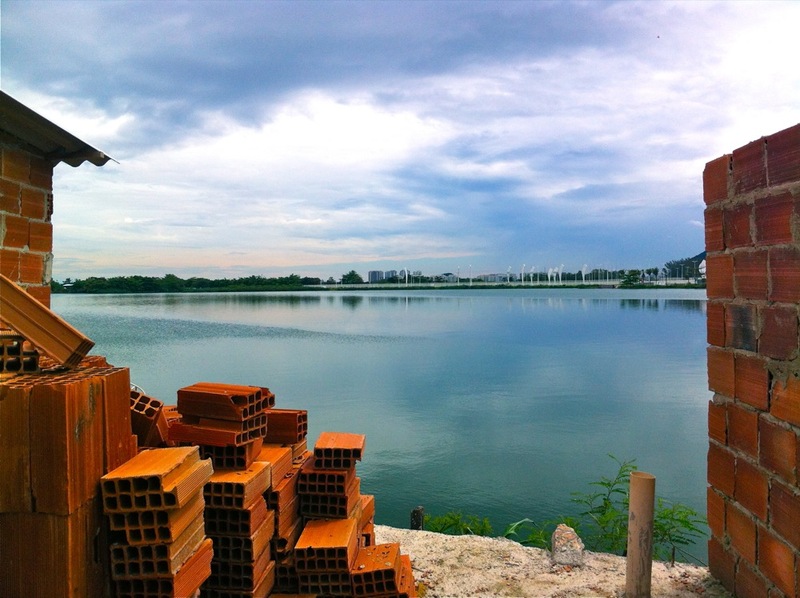 In Muzema, youth produced videos dealing with forced evictions in the community, the implications of building on marshlands, and local Taekwondo project,Kebra Tabú. Meanwhile CatComm provided a separate yet simultaneous four-week video journalism training for 6 highly dedicated students from our first semester Community Journalism course, including more intensive sessions on preparation for production, filming, and editing, which led to each student producing her or his own media piece, accompanied by a written article. In addition to producing their own multimedia pieces, each CatComm youth journalist accompanied and supported a production team for the Adobe Youth Voices-inspired course detailed above from the beginning brainstorming stages through to editing and finalizing media pieces. Our youth journalists produced the following multimedia stories: The College Olympus by Hosana Souza, Dancer Gives Back to Youth Center in Campo Grande by Saulo Araújo, Vila Autódromo Responds to Latest Threat of Eviction by João Vitor dos Santos, Birimbau: Environmental Awareness by Valnei Succo,Consumers in the Favela by Luiz Henrique Ribeiro, and Public and Private Schools, Student Opinions by Andréia Coutinho.